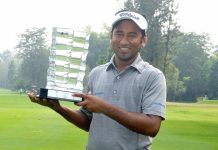 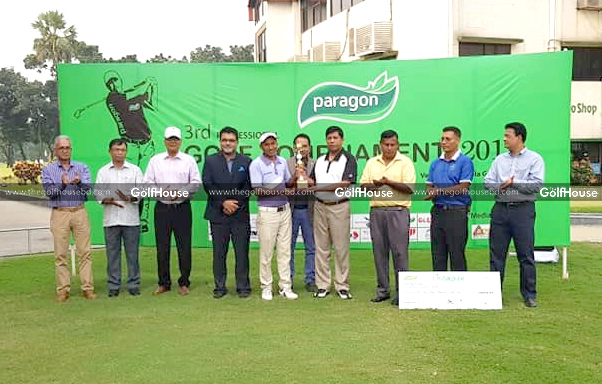 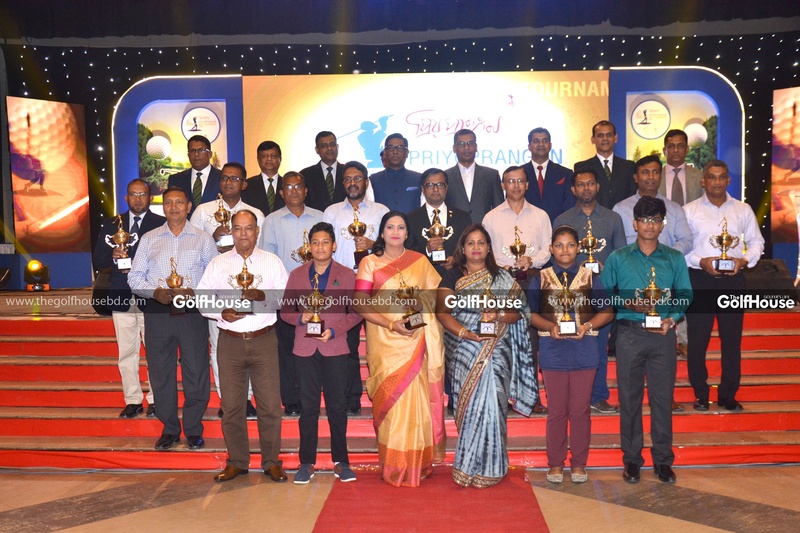 Zamal Hossain Mollah won the title of the 3rd Paragon Professional Golf Tournament. 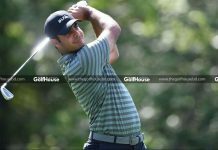 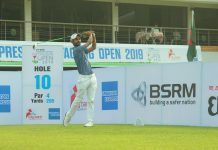 The 33-year-old golfer finished with a score of 12-under-par to clinch the title of the 10-lakh-taka event which was held at the Kurmitola Golf Club. 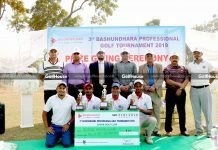 Mohammad Sayum finished second with a score of six-under-par while Badal Hossain grabbed the third position with the same score. 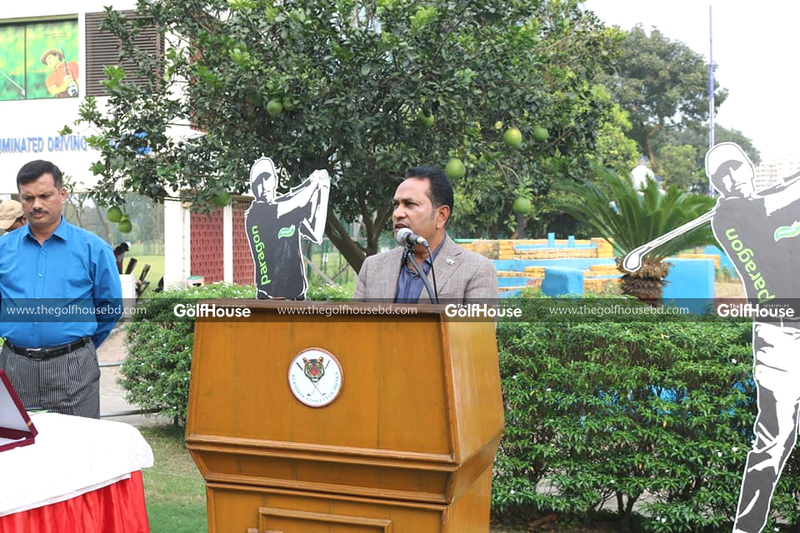 A total of 79 professional and 11 amateur golfers took part in the event, with 42 of them making the cut. 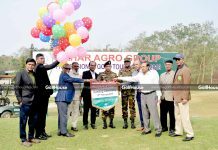 Bangladesh Army’s Quarter Master General Lieutenant General Mohammad Shamsul Haque distributed prizes among the winners where Paragon Group’s MD Moshiur Rahman and BPGA president Asif Ibrahim were also present.